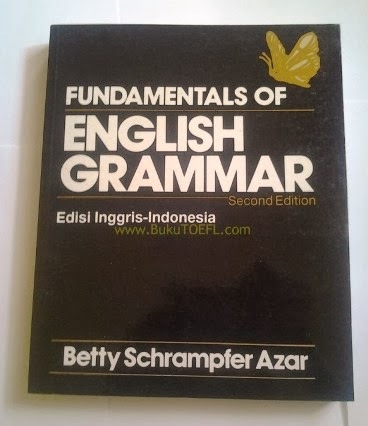 Buku Fundamentals of English Grammar ini merupakan Second Edition yang disusun oleh Betty Schrampfer Azar dan diterbitkan oleh Longman. 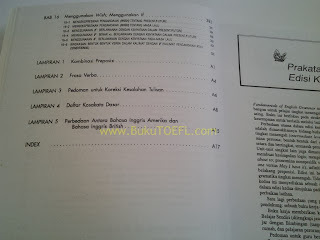 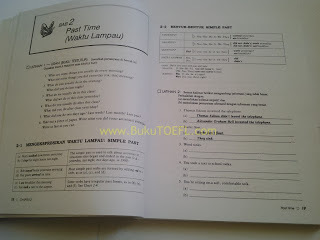 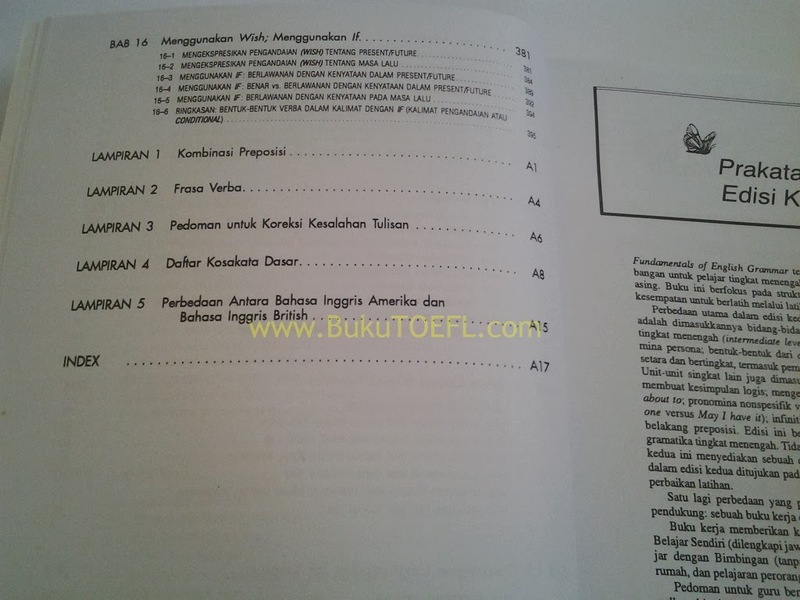 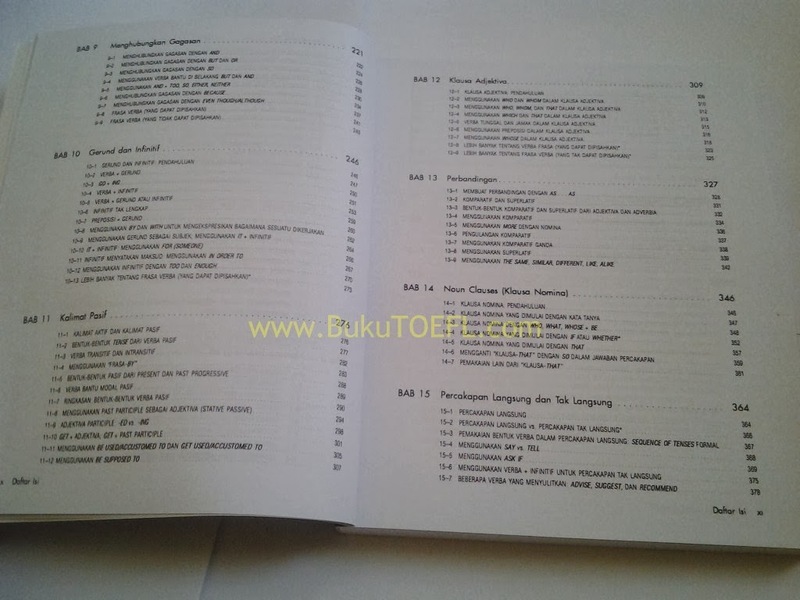 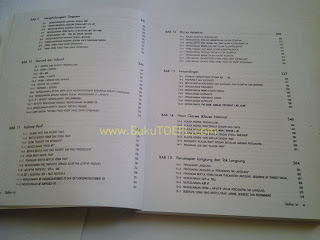 Buku ini cocok sekali bagi Anda yang ingin mengasah kemampuan Grammar Bahasa Inggris, selain menyajikan materi, ada visual gambar yang menarik dalam buku sehingga membantu Anda lebih nyaman dalam membaca. 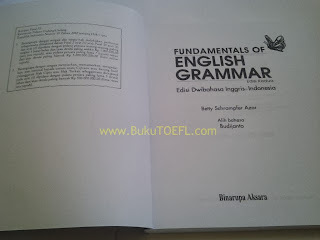 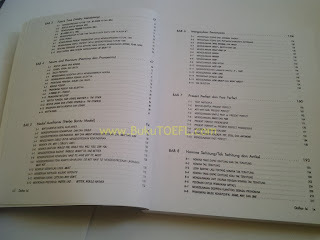 Buku Fundamentals of English Grammar ini memiliki tebal sebanyak 398 halaman dan berat pengiriman sekitar 1 kilogram. 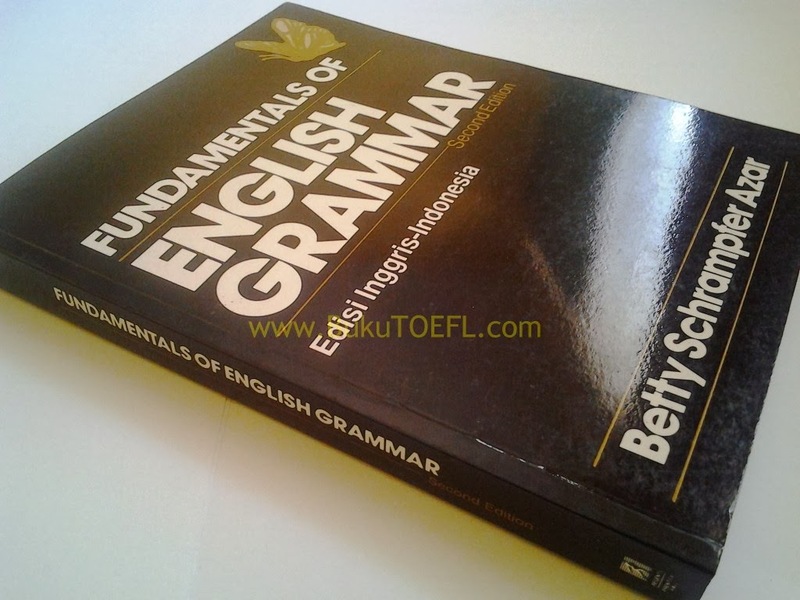 Utilizes a developmental skills approach and a broad syllabus of English structures that teach speaking, listening, writing, and reading while focusing on target structures and communication practice. 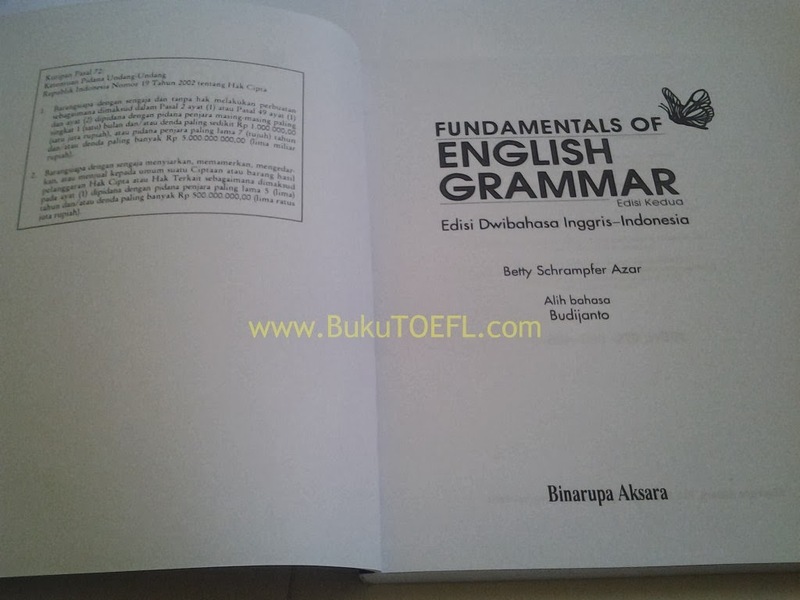 Includes key topics such as verb forms, connecting ideas with coordinating and subordinating conjunctions, and comparisons. 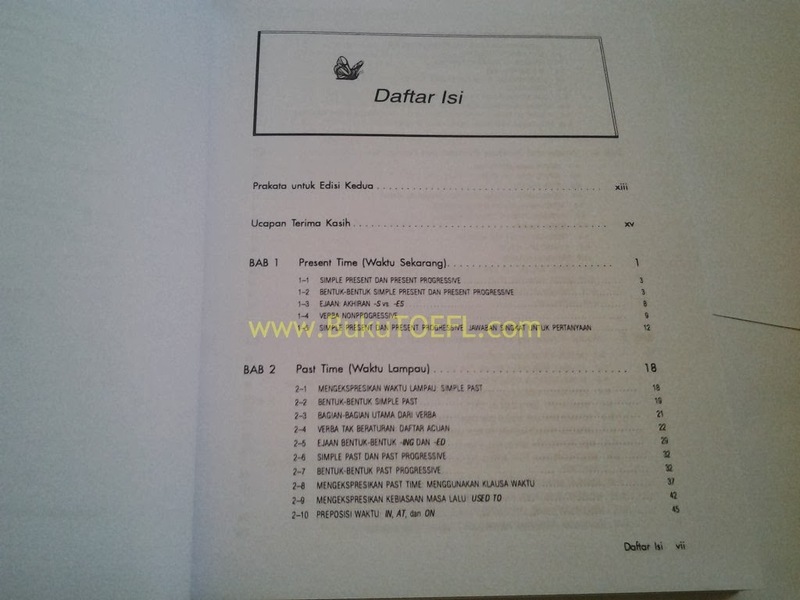 Student Book -- available in full and split editions. 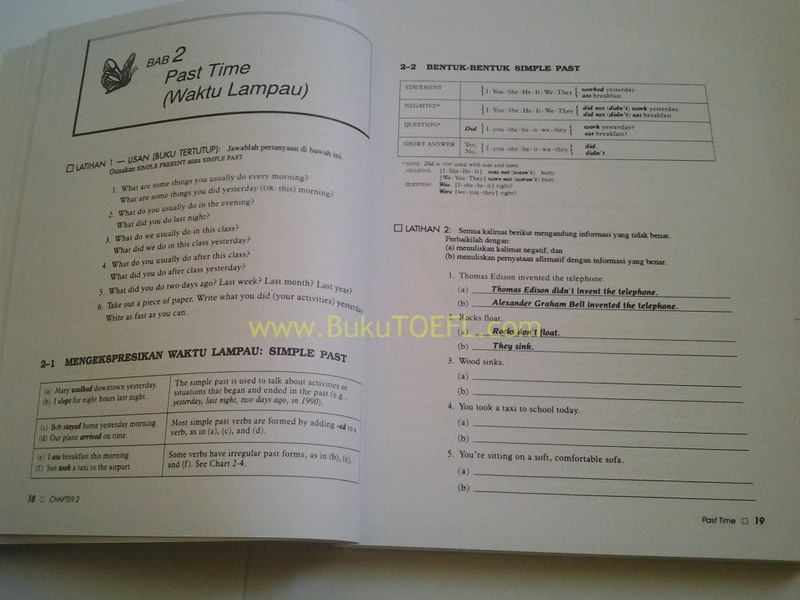 Workbook -- offers self-study practice (with answers provided) for independent study and guided study practices (no answers provided). 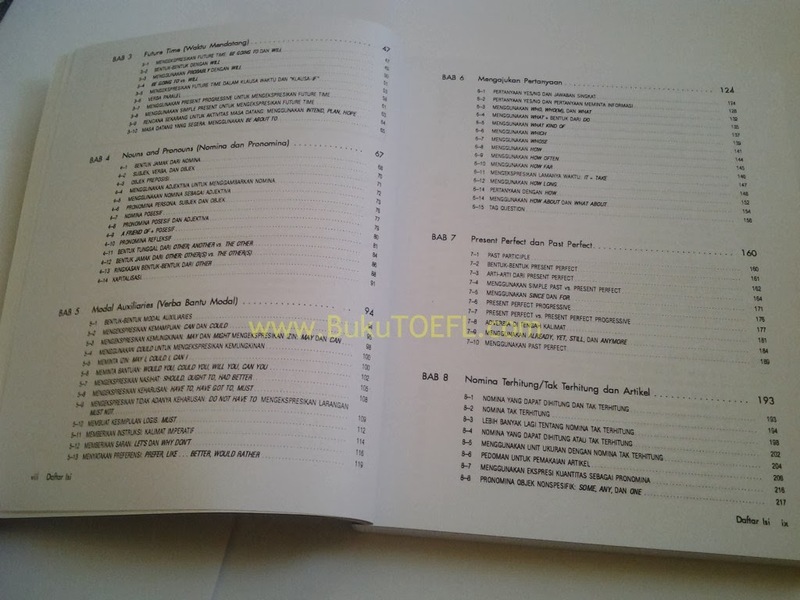 Chartbook -- a compilation of all the grammar charts from the Student Book, for use as a review or with the Workbook for additional practice. 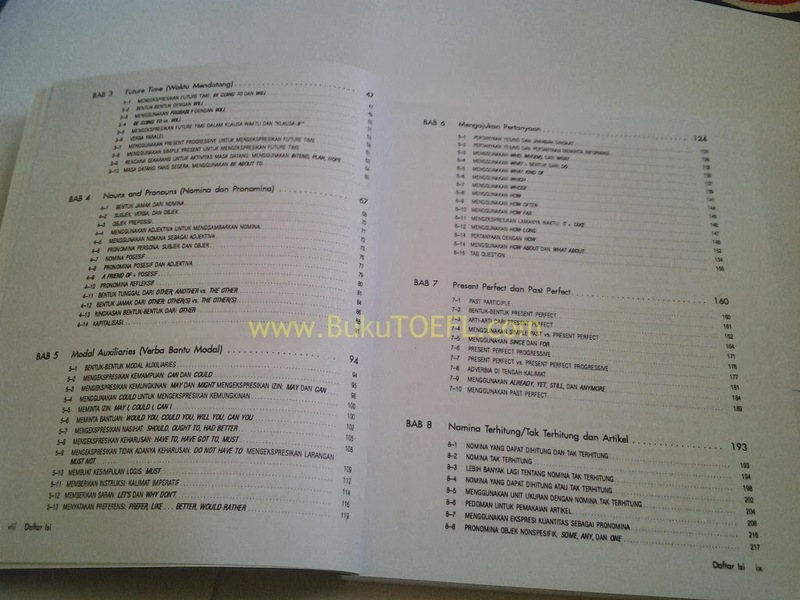 Teacher's Guide -- includes answers to all Student Book and Workbook exercises, as well as detailed teaching instructions for each grammar lesson. 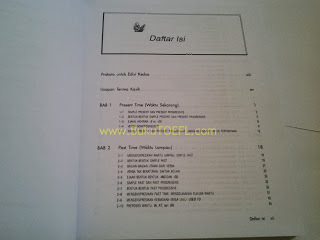 Transparencies -- black-and-white transparencies for each grammar chart. 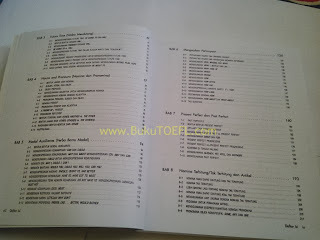 Answer Keys -- available for the Student Book and the Workbook.